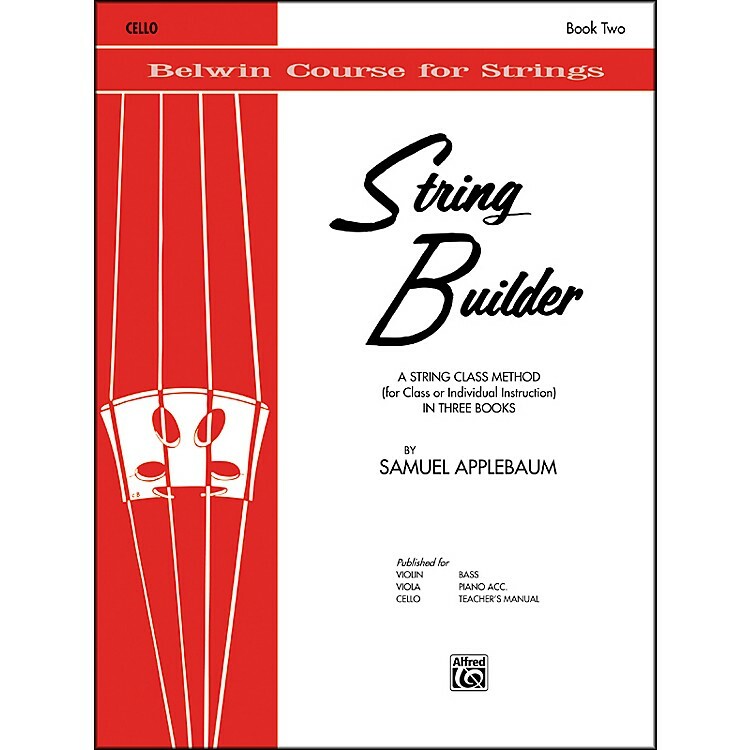 The Belwin String Builder is a string class method in which the violin, viola, cello, and bass play together throughout. Each book, however, is a complete unit and may be used separately for class or individual instruction. The material in this book is realistically graded so that only a minimum of explanatory material is required. Each melody is interesting and will provide the basis for a fine left hand technique and bow arm. Available in three levels for violin, viola, cello, bass, piano accompaniment, and teacher's manual.